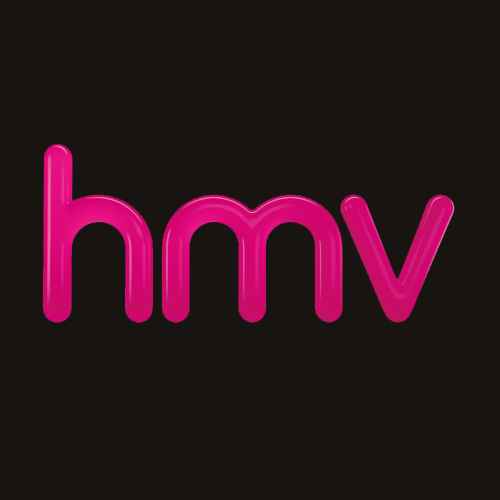 hmv is delighted to announce that we are moving into Preston’s St George’s Shopping Centre, with our new store in the former Peacocks store at 116-118 Fishergate Walk scheduled to open mid-February. The 4,400 sq ft store will feature a wide selection of music on CD & vinyl, films, headphones, speakers, turntables, games, t-shirts, gifts and collectables. Store manager Jon and his team look forward to welcoming you to the brand new store.